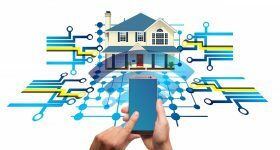 Most real estate pros try using SEO tactics to boost their presence on Google and other search engines, and it’s no difference for those who specialize in commercial real estate. 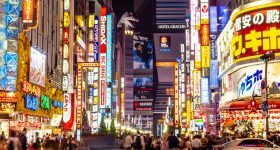 But running a successful SEO campaign can be a long, hard slog, which is why many go the sponsored ad route, using Google’s AdWords program to get their websites to the top of Google’s results page. Of course, Google AdWords doesn’t come free, which each click costing advertiser’s dollars depending on the keywords they use. Indeed, Google generated a massive $52 billion in ad revenues last year alone, which shows you just how big this business is. But how much does it cost YOU to advertise on Google? 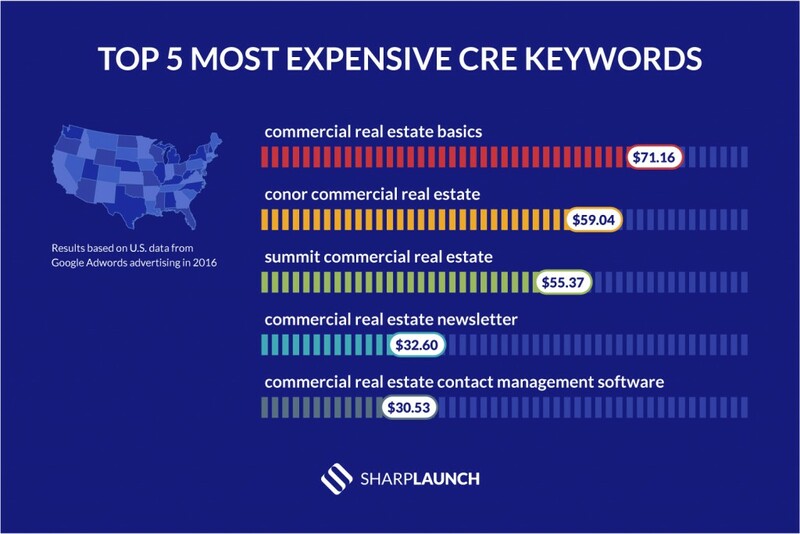 That’s not an easy question to answer, but thanks to some recent keyword analysis from the guys at Sharp Launch, we now have an idea of the most expensive commercial real estate keywords in 2016. 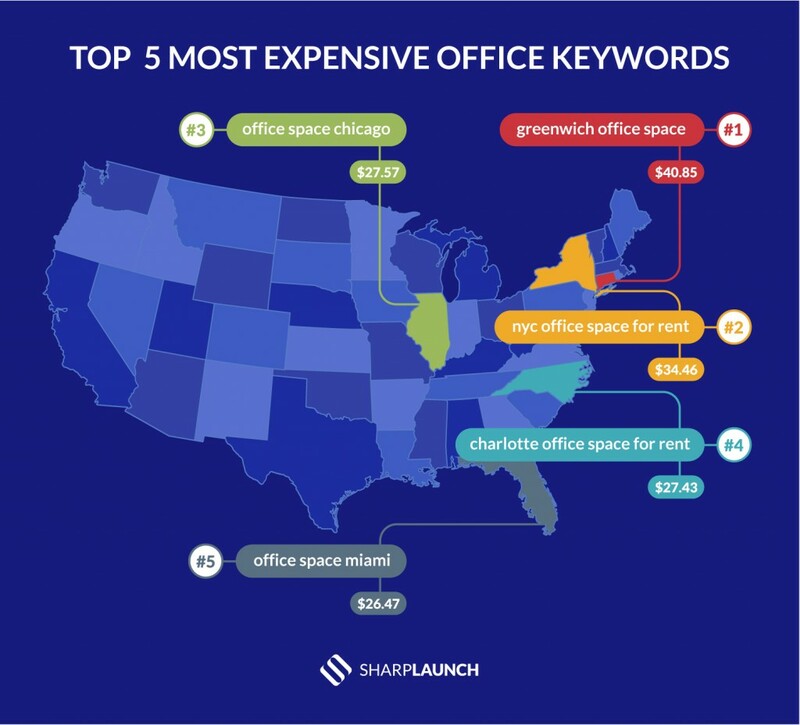 AdWords offers real estate agents an effective way to create new leads, but in order to do so you’ll need a healthy advertising budget, as the cost of the most competitive keywords reveals. Typically, the higher the cost per click for a specific keyword, the more competitive it is, which translates into more hits on your website – so long as you can pay for it! One useful aspect of these lists is that they’re more or less a reflection of the competitiveness of ranking for SEO keywords. 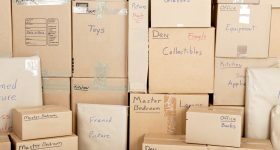 If you target any of the above words or phrases for traditional SEO, you’ll be in for a tough battle. 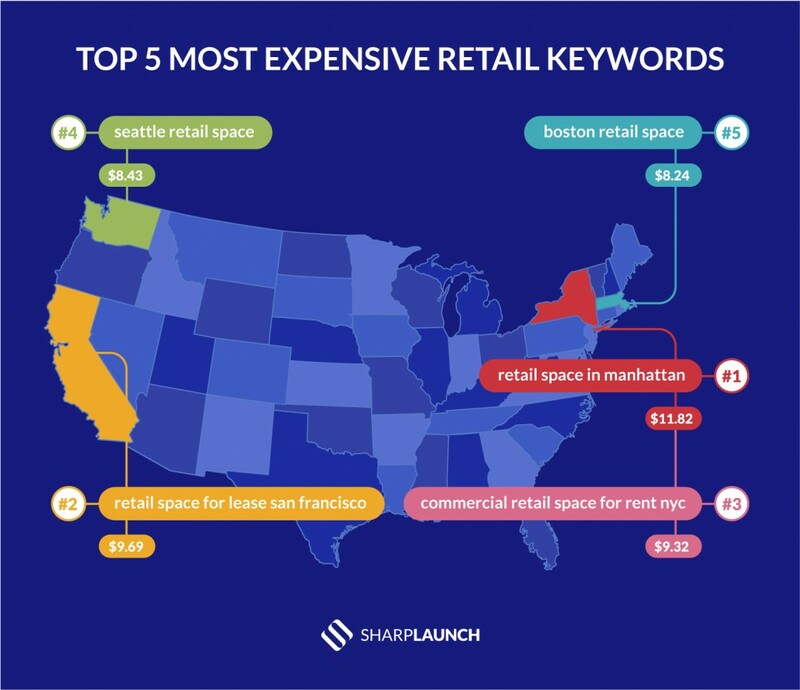 Nonetheless, the economic value of ranking for some of the above keywords is substantial enough that it may well be more than worth the costs.